Gotta gotta start somewhere....right? I'll be updating my progress on Instagram, which is ALL NEW to me. You'll find me at https://www.instagram.com/mainelymenswear/?hl=en. November 1, 2015 by mainelydad34 Comments on The Halston Shacket….Already in Heavy Rotation! The Halston Shacket…Let the Sewing Begin! 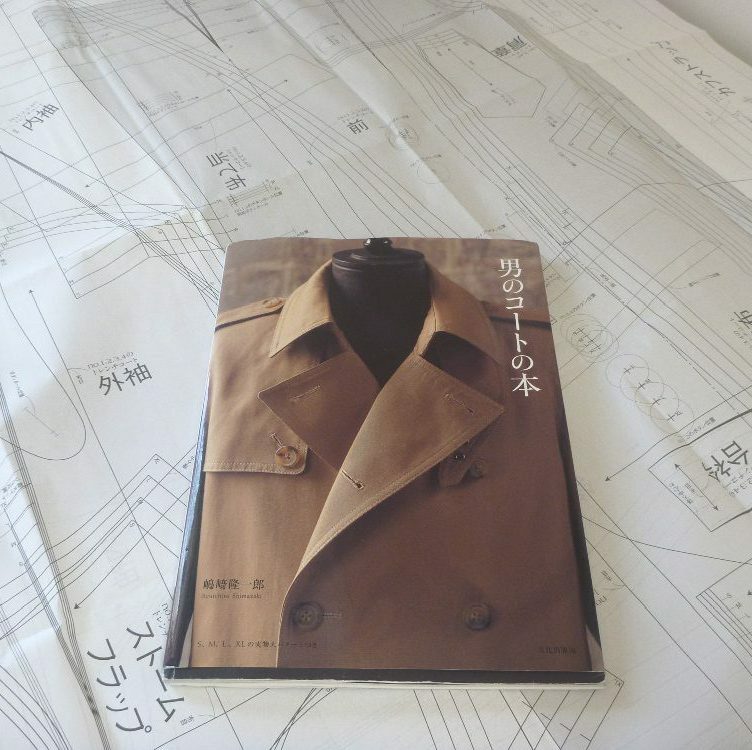 October 16, 2015 by mainelydad4 Comments on The Halston Shacket…Let the Sewing Begin!